December 14, 2018 – The Inspection Boys, a home inspection company, is looking to sell 50 franchise locations in 2019. They are actively seeking interested business partners for this opportunity. The Inspection Boys is awarding franchise locations across the United States. After a year in business, The Inspection Boys have already sold seven locations. In each they continue to service customers and build a respectable reputation for high-quality service in the home inspection industry. Everyone can take part in this business opportunity as the demand for home inspections grow. Everyone can be trained to perform home inspections, and anyone can hire home inspectors. All corporate owners are licensed inspectors and teachers in the industry and can advise franchise partners along the way. It is about the connections and relationships you develop with home owners, real estate agents, and industry members that separates a successful and profitable business from a “pushing-through” kind of a company – and that distinction is what you get with The Inspection Boys. The franchise system at The Inspection Boys is unique to the industry. It embraces new technology and puts the right systems in place ensure the success of each business location, making life easy for our franchisees. Featuring a true partnership, unmatched marketing strategies, and development assistance, anyone can start a franchise and receive help to make it succeed and grow. The franchise fee is $17,500 until December 31, 2018, when the introductory offer will expire. 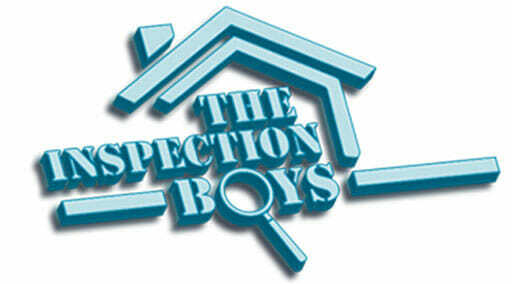 Visit The Inspection Boys online at TheInspectionBoys.com for more information or to inquire about a home inspection for your property. The Inspection Boys is an impartial and objective home inspection company committed to delivering honest and authentic evaluations of client property. Founded on the belief that a home inspection means more than a 3-hour job, the company’s inspectors must meet high training and performance standards and undergo thorough background checks. Examining hundreds of structural and physical components, they deliver a comprehensive inspection report outlining existing flaws and potential complications. The Inspection Boys exceed state licensing requirements and industry standards to offer a service you can trust and are now seeking partners for franchise opportunities.